Strictly for Swopping and Exchanging your pre-loved handbags and accessories. This section is opened for Singaporean only. 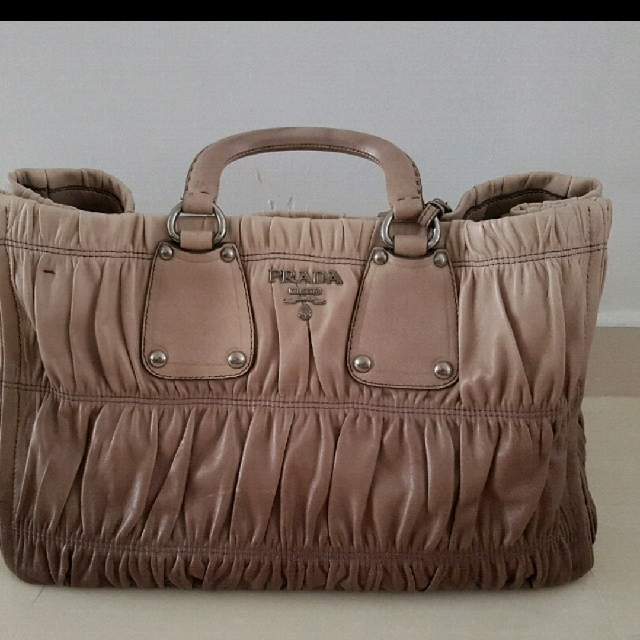 Prada Nappa Gauffre BN1935. Open to swop with similar value bag!